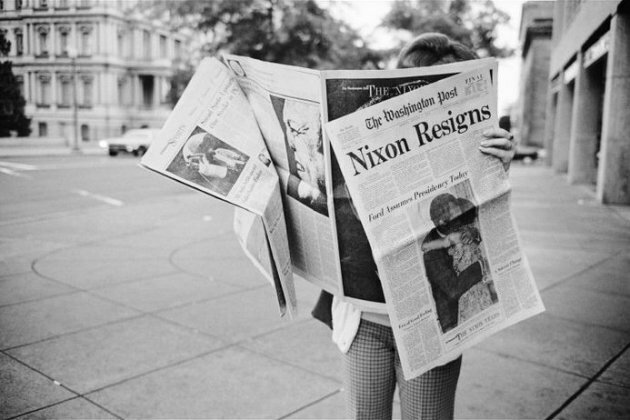 Richard Nixon is the only United States president ever to have resigned the office mid-term. Having secured a landslide re-election in November 1972, his resignation on August 9, 1974 came just eighteen months into his second term. 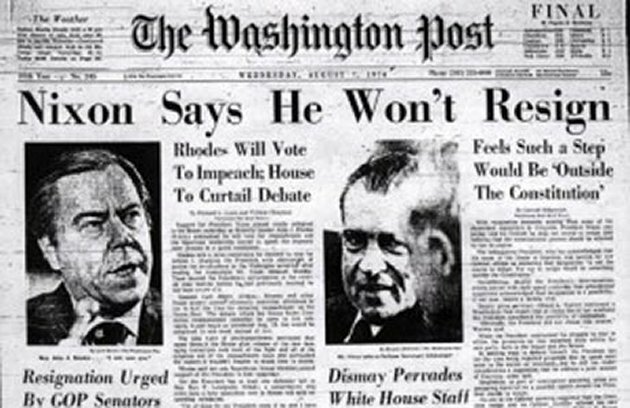 One consequence of Nixon’s resignation was that Gerald Ford became the first president never to have been elected by the people or the Electoral College. Ford was also the first vice-president to have been nominated by a sitting president and confirmed by the Senate.